Today, the first ever Transgressive Records re-issue is out. 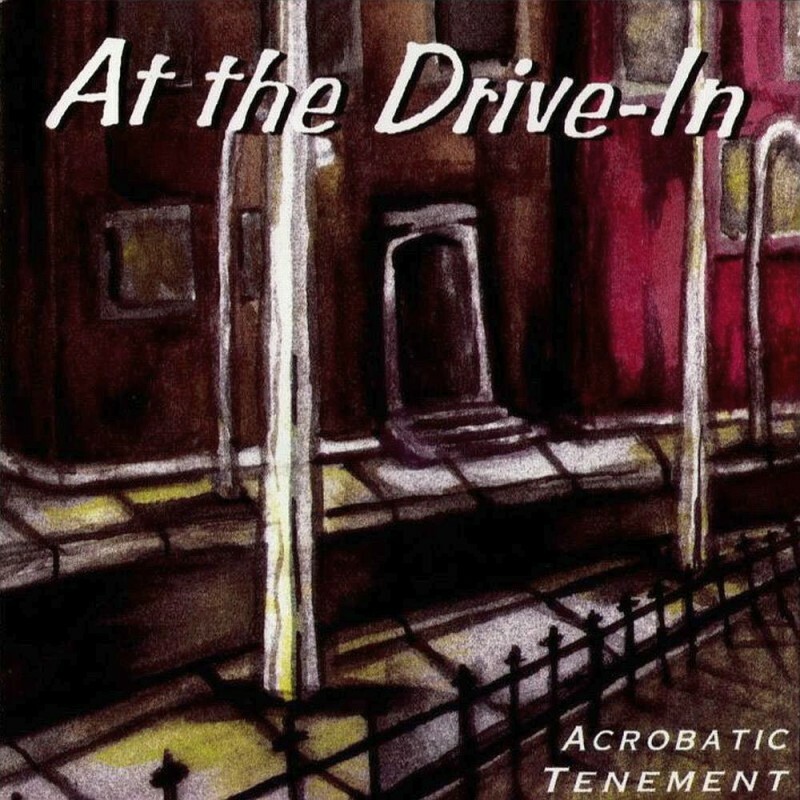 You can now buy At The Drive-In's - Acrobatic Tenement from the below links. Keep your eyes peeled for our second, which will be Relationship of Command on Record Store Day (20th April).